We are focusing on design, branding & printing services listed in the design industry and a ranked member of Pantone. 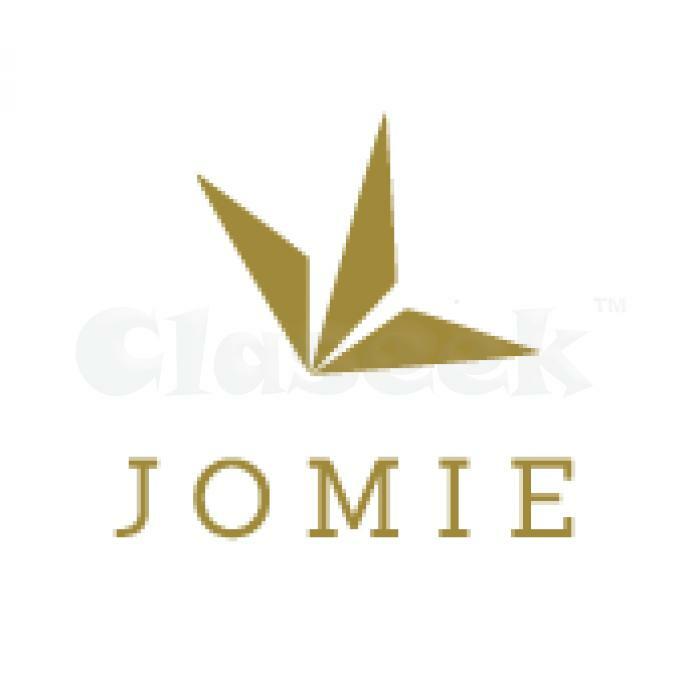 Jomie leverages art, design, color management and technology to advance the business process. You can rest assure that we strive to provide you with the most efficient service, along with the high quality products available. We have continuously and consistently provided its customers with good quality and service available. When you require cards, presentations, brochures, banners, manuals, postcards, flyers, posters, signs, canvas prints, photo posters & books, labels, wall stickers, tags, packaging, etc. Our services brings the ideas to underscores the quality of your products or services. Please contact us for more information or quote. Thank you.